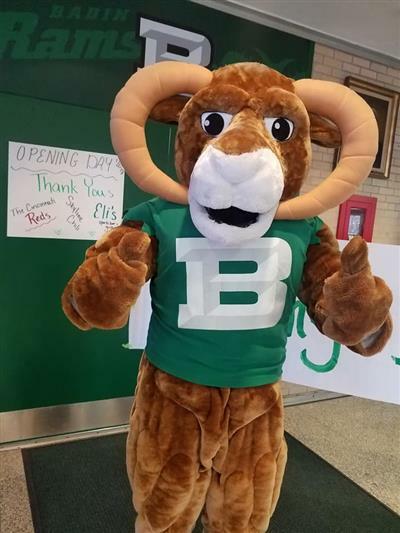 The beat rolled on at Badin High School as more than 60 marketing education students will head for the DECA Career Development Conference in Columbus March 15-16 after finishing strong during district level competition in early February. 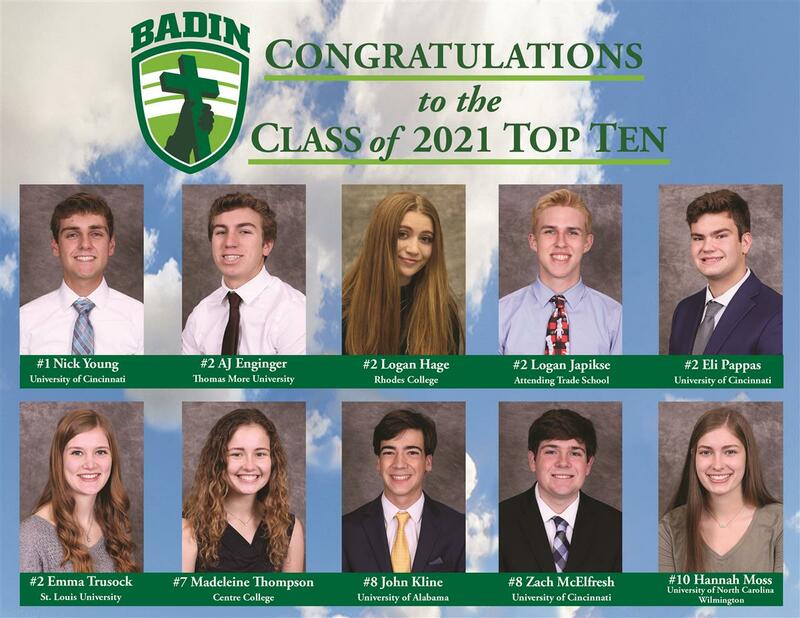 “It’s very rewarding how well the students prepare and perform,” said Mr. Tim McCabe, veteran marketing education co-coordinator at Badin. 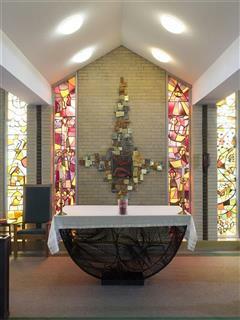 “They take it seriously, and it shows in the results of their efforts. 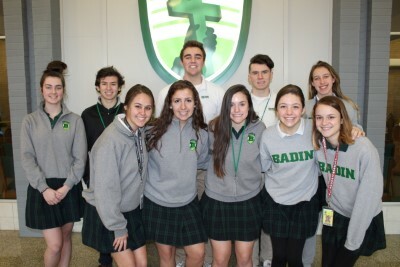 Ten Badin students earned first-place awards at the district conference on Feb 5 at Miami University/Hamilton. Eleven more BHS students earned second-place awards, and 13 others added third-place finishes. More than 60 students will be part of the BHS delegation at the state conference, to be held at the Hyatt Regency in downtown Columbus. 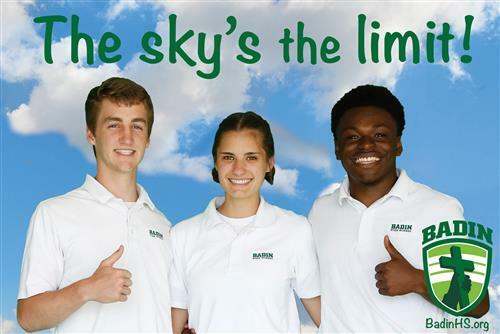 This will be the first Badin contingent to go to state without the leadership of award-winning marketing education teacher Mr. Joe DeAngelo. 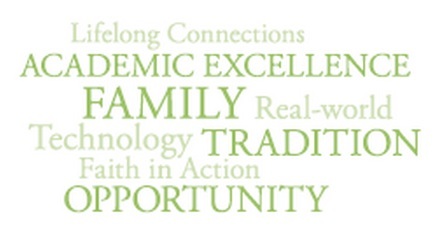 DeAngelo, who brought career education to private schools in the state of Ohio in the late 1960s, passed away on Sunday, Feb. 24, in the midst of his 52nd year teaching at Badin. Top finishers at the state conference are eligible to attend the annual DECA International Career Development Conference, set for April 27-30 at the Orange County Convention Center in Orlando, Fla.
Badin individuals placing first at district included seniors Lexi Berkely (Principles of Hospitality and Tourism), Christopher Hetterich (Professional Selling), Audrey Neyer (Food Marketing) and juniors Nathan Schuster (Accounting Services) and Max Smith (Start-Up Business Plan). First-place teams included seniors Shelby Ernst and Josie Miller (Travel & Tourism Team) and seniors Lauren Braun, Erina Janakievski and Carrie Solazzo (Innovation Plan). Second-place teams included juniors Emma Fritsch, Shelby Nusbaum and Brooke Wolterman (Integrated Marketing Campaign – Service) and sophomores Tracy Fields and Logan Hage (Business Law and Ethics).